The month of November is Lung Cancer Awareness Month. Lung Cancer Awareness Month (LCAM) is symbolised by a white ribbon and exists to raise awareness for the disease. 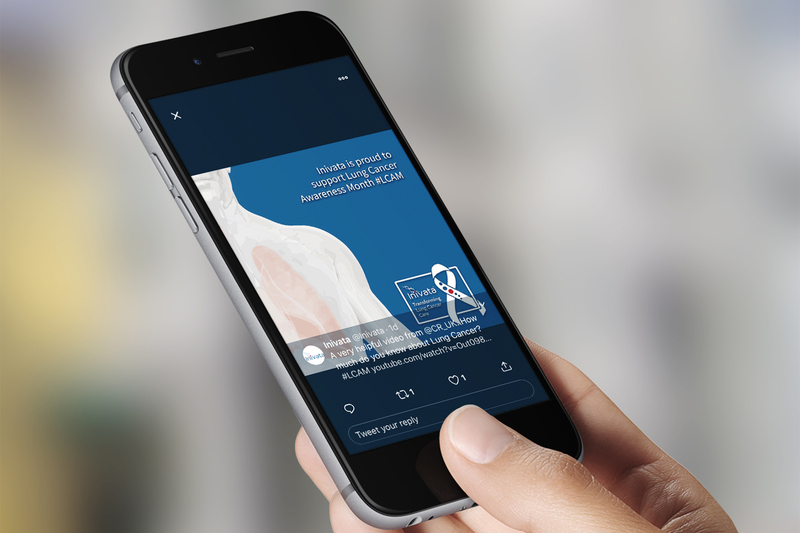 Experts in the field come together to raise awareness in a drive to improve outcomes for lung cancer patients across the world. 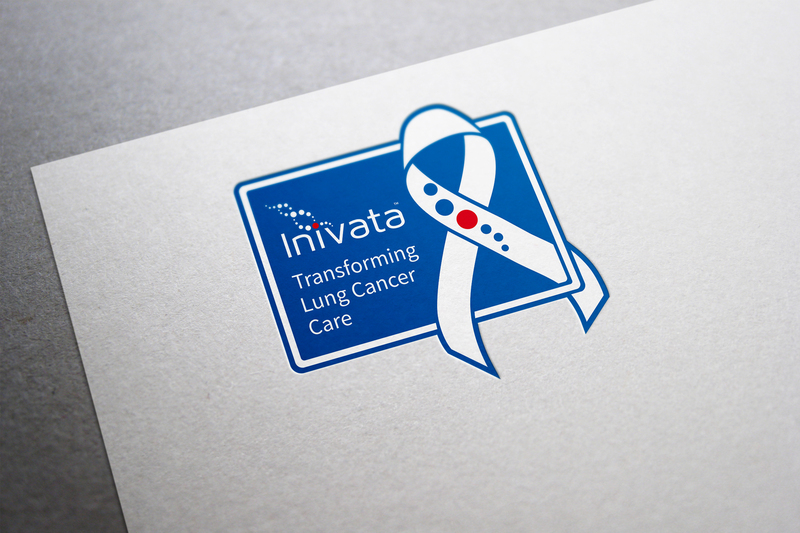 To represent their ongoing work within the sector, our long-standing client Inivata commissioned us to create a bespoke logo and icon. This design will work alongside other their other marketing material to raise awareness for Lung Cancer Awareness Month. 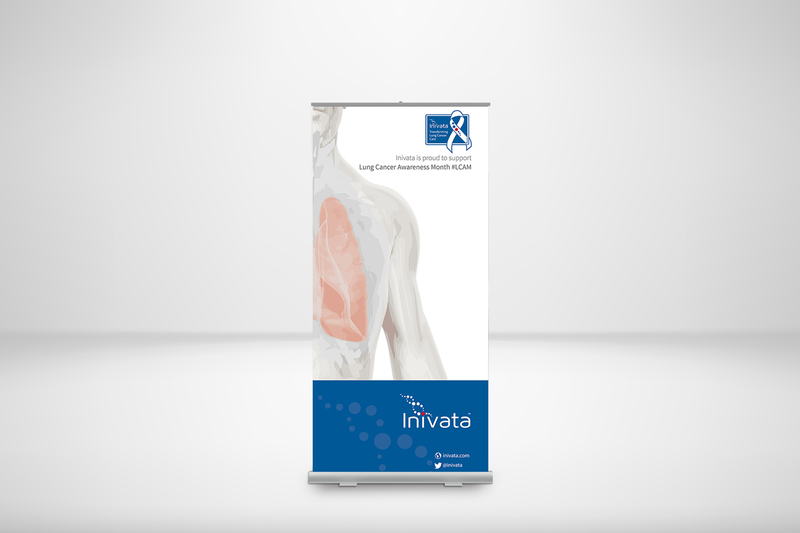 We worked on a variety of projects alongisde Inivata to raise awareness about the risks of Lung Cancer including; water bottles, badges and pull-up banners. The outcome of the project is an elegant, instantly recognisable logo/icon and materials. These fit with the existing Inivata brand aesthetic whilst being sure to respectfully raise awareness for Lung Cancer Awareness Month.